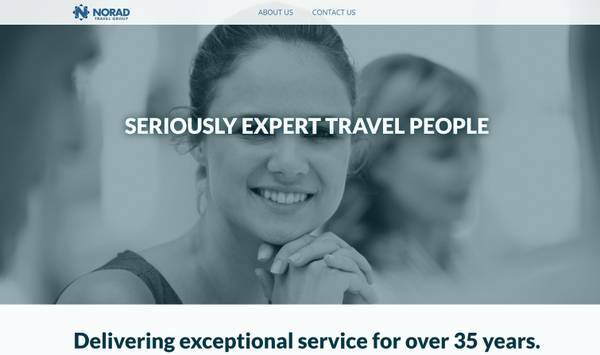 Norad Travel Group are a top 40 UK travel management company servicing customer corporations and their travelling executives. Membership of the influential Guild of Travel Management Companies (GTMC) coupled with strong industry influence and extensive international reach combine to create over £1bn of buying power with the world's leading airlines, hotel companies and ground service providers. Norad's expansion through acquisition meant a consistent approach to branding was required. Mr Zen were asked to produce a set of websites and a configurable template that could be used again and again.